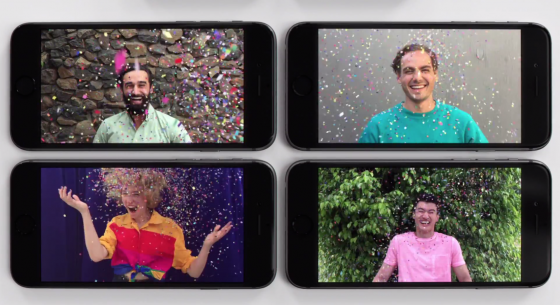 Hidden Track Music scores the new Apple commercial, which features “Too Original feat. Elliphant & Jovi Rockwell” by Major Lazer!! Major Lazer zaps to No. 1 on the Top Dance/Electronic Albums chart (dated July 11) with Peace Is the Mission, as the set rises 3-1 in its fourth week with a 13 percent sales gain (in the week ending June 28, according to Nielsen Music). The set debuted at No. 2, and has been in the top four ever since. It’s the second No. 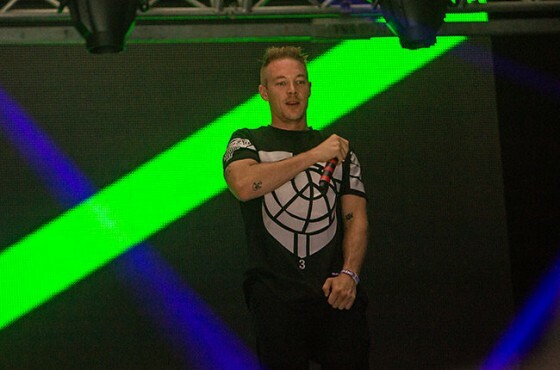 1 for Major Lazer, following 2013’s Free the Universe. 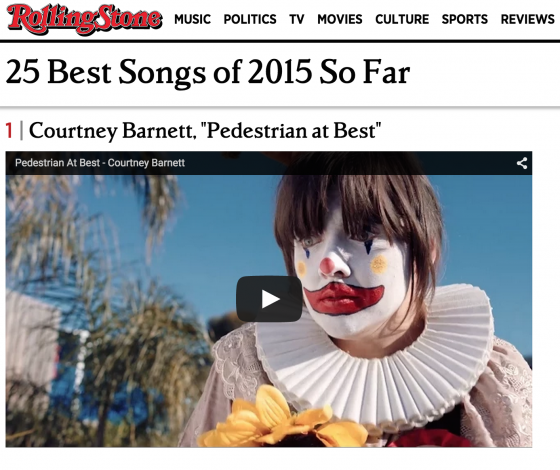 Courtney Barnett makes it sound so insultingly easy — why aren’t there three or four rock & roll singer-songwriter records this loose and frisky and funny and stout-hearted every year? Maybe it’s not that easy. The only song on her album that flops for me is the one about real estate — using cafe latte as a metaphor has been a dead zone since “Drops of Jupiter.” But it’s not tough to pick the high point — “Pedestrian at Best” shows off her Breeders/Pavement/Phair guitar hooks (although her vocals are more Mark E. Smith than even Stephen Malkmus would have tried to get away with), her cyanide diatribes, her internal monologue of saturated analog.